Posted by FreshyK in Hip-Hop, Music, Music Videos, Videos. Posted by FreshyK in Hip-Hop, Movies, Music, Music Videos, Videos. Here is some footage from “Journey of the Rager”, which is included in the MOTM II (Deluxe Edition) CD/DVD. The Moon Man himself just straight clowns around during this entire video. The film was directed, shot and edited by Jason Goldwatch. 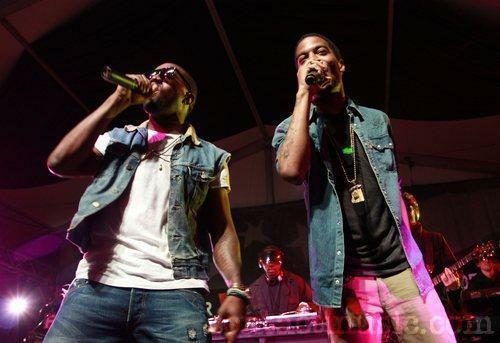 Here is the iTunes bonus track from KiD CuDi’s Man On The Moon II: The Legend of Mr. Rager. This song sounds like it missed the cut from the first Man On The Moon. 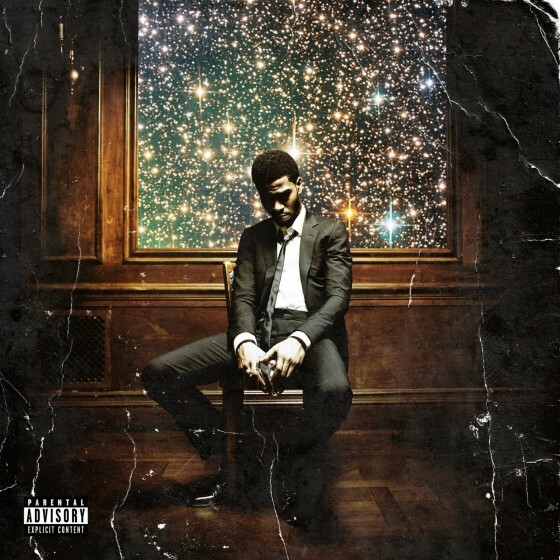 Man On The Moon II: The Legend of Mr. Rager dropped TODAY. Go support Cudder and pick up a copy. As the album date release approaches, the leaks begin. Scotty got Mary J on the track for his worries.MOTM II: The Legend of Mr. Rager arrives November 9th. By the way, this may be the last rap album from Cudder incase you didn’t hear check it out here. 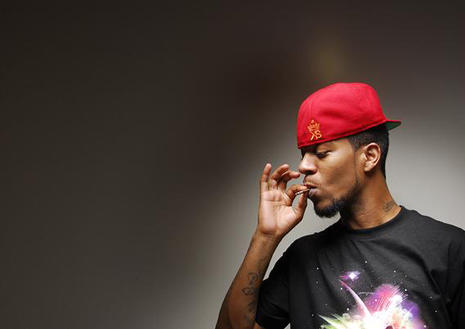 Mr. Solo Dolo unleashes some crazy new material for your ears. The rumors currently circulating are that this track will appear on his sophomore LP titled Man On The Moon 2: The Legend of Mr. Rager. 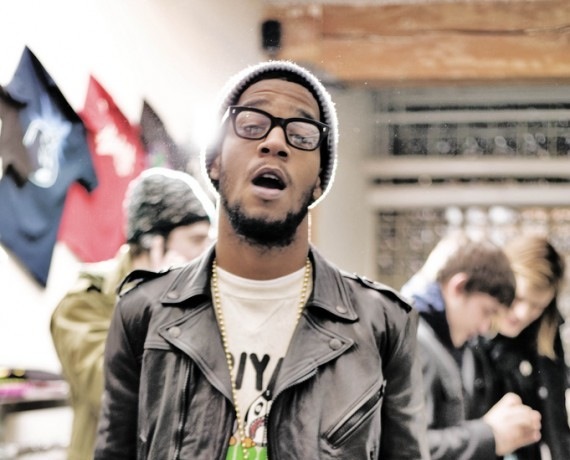 Here is the second leaked track from KiD CuDi’s sophomore album Man On The Moon II: The Legend Of Mr. Rager. This one has more of a pop feel to it in comparison to Revofev. Can’t wait to hear the rest of the album. Wow. Disregarding the fact that the moon man got in some legal trouble last week, it seems he has bounced back by releasing the first single from his upcoming album Man On The Moon II: The Legend Of Mr. Rager. The track was produced by Plain Pat (What Up!). Where will you be for the revolution?